Channel all the dreamy radiance without ever needing a halo. 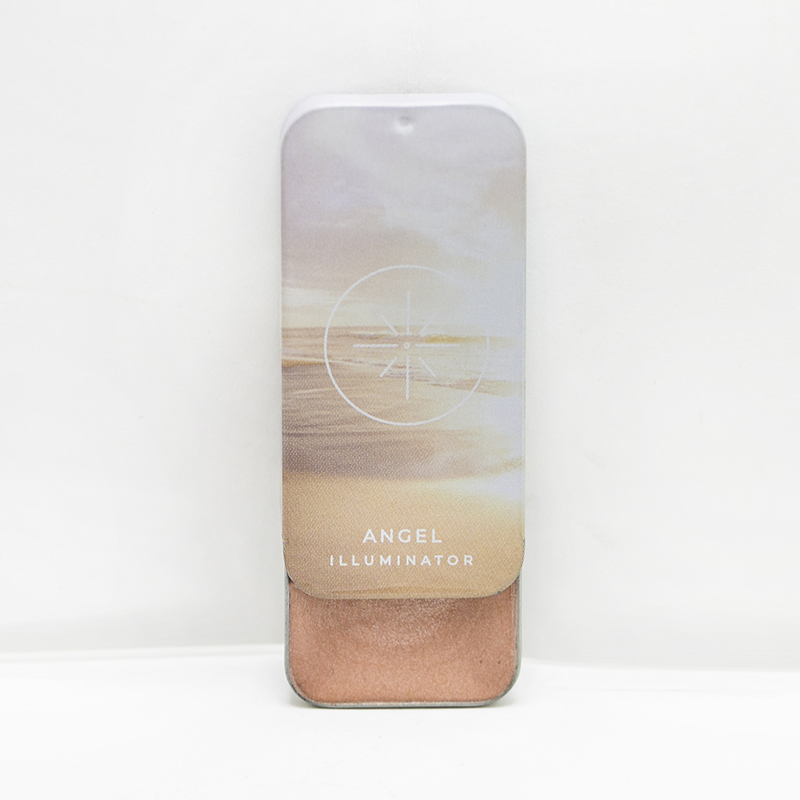 This heaven-sent pearly, mauve pink cream illuminator adds just the right touch of soft, candlelit glow to enhance all of your most enlightened adventures. Your wings are coming in beautifully.